The Green Room is the place to be on October 17th for great networking, food, wine, and our exciting live auction! 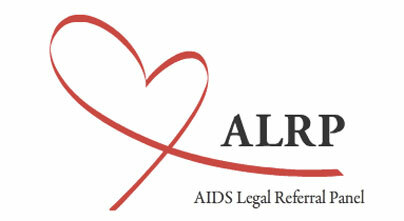 ALRP's From the Heart 29th Annual Reception & Auction is our biggest event of the year. Mingle with your friends and colleagues while enjoying catered hors d'oeuvres and great wines, as we honor those who made a significant difference in the lives of our clients. The reception also features a live and silent auction - always a crowd-pleaser. San Francisco City Treasurer Jose Cisneros is serving as this year's guest host. Tickets start at just $100. For more information or to order tickets, contact ALRP development director, Jim McBride at jim@alrp.org or (415) 701-1200 ext. 301.